Strategic games put your wit to the test. 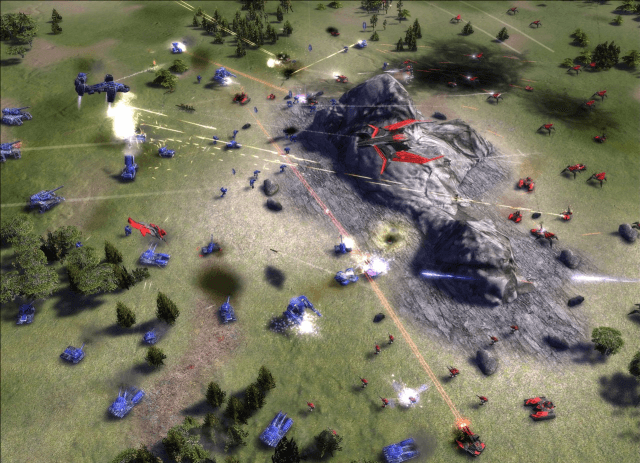 They range from turn-based management simulators to real-time tactical battlefields. Some of the games on the list are well-known cult classics, others may become pleasant discoveries. Base management ? 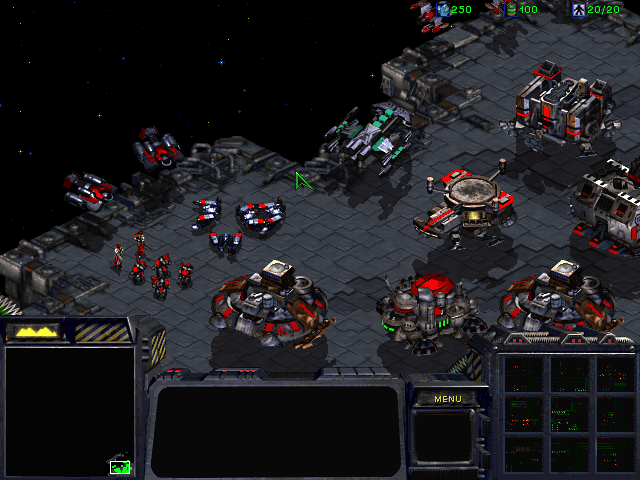 The gameplay is based on managing a central hub producing units. Alternate camera view ? Cinematic, action, etc. 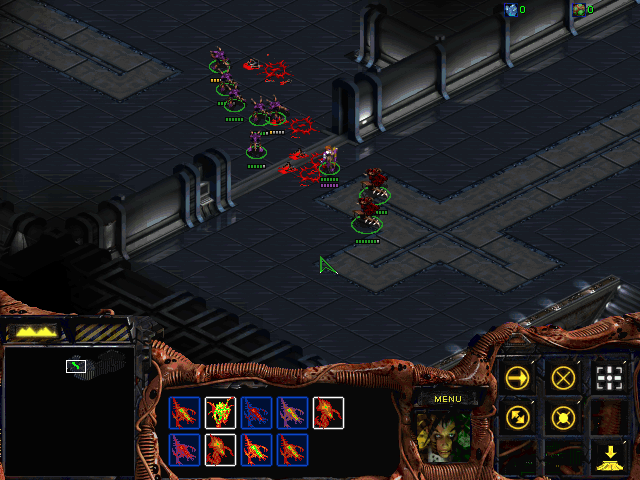 Starcraft is a cult classic, so not much needs to be said about the staple of the real-time strategy genre. 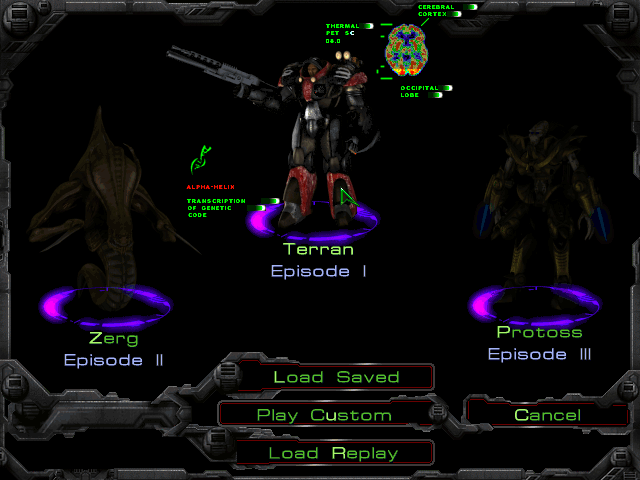 Control three unique factions of Terrans, Protoss, or Zerg, and complete story modes of competing in skirmishes utilizing unique tactics. Or make your own maps. Or compete on Battle.net. It has everything. Unit upgrading and micro management. A plethora of bonus content and easter eggs. Requires internet connection for running. 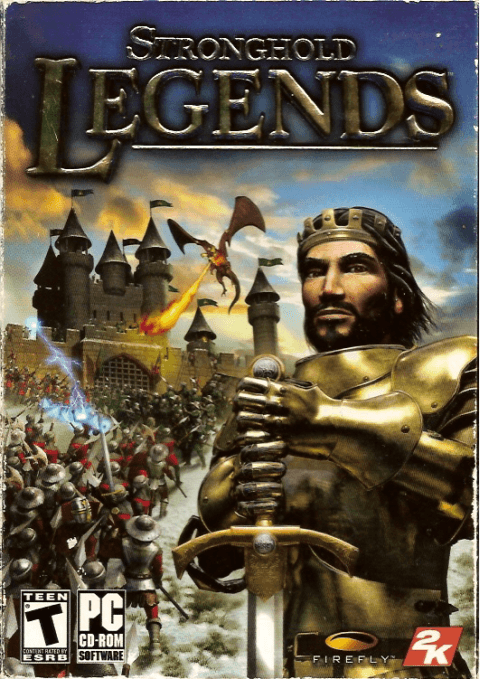 Legends is an expansion for the original Stronghold 2 using the same engine and providing players the opportunity to fill the boots of legendary world leaders such as King Arthur and Vlad Dracula. 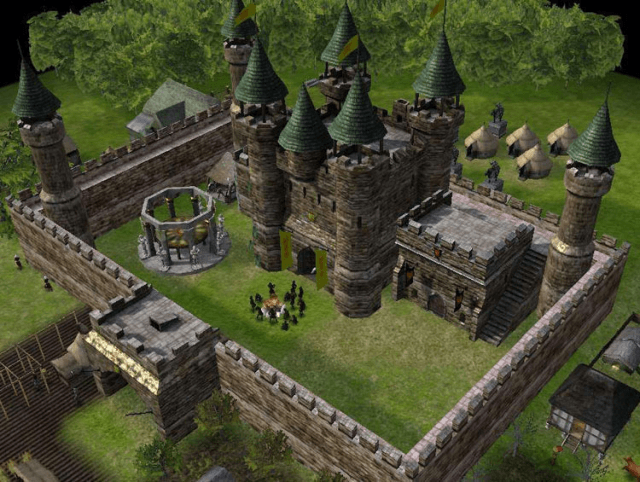 Its core gameplay is developing your castle, organizing infrastructure and defeating enemy forces while conquering the land. The game works under Windows and costs $14.99 to be played. Afterlight is the third in UFO series and follows the Earth's resistance forces who have to flee the planet and regroup to once again attack the invaders. 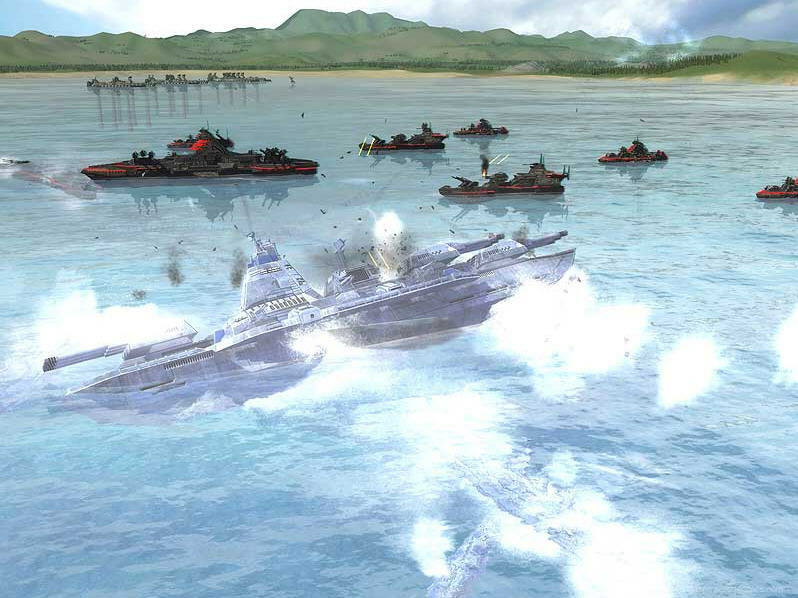 Once again, you manage your team, gather resources and engage in team-based warfare. 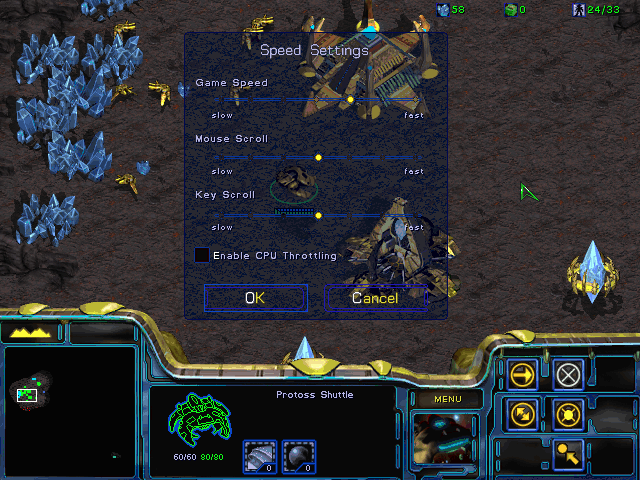 The game works on WIndows and costs $5.00. 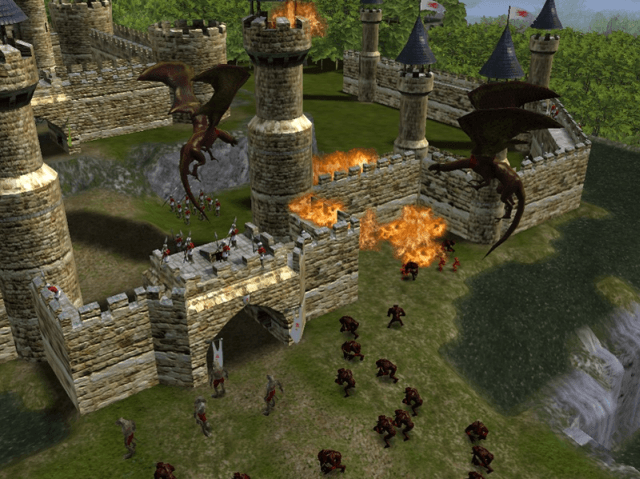 Combines turn-based and real-time gameplay. Personalization options for combat units. Unique new settings affecting management and combat. Research added to resource gathering. Unit purchase option has been removed. Participate in a millenium war as one of the three opposing parties: The United Union Federation, The Cybran Nation, and The Aeon Illuminate. 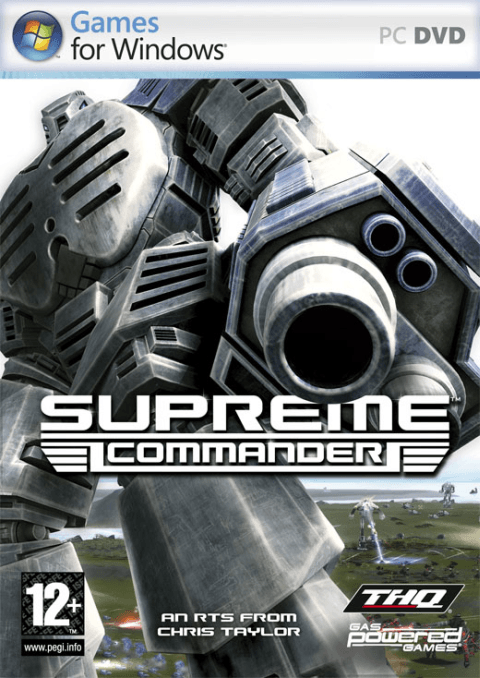 This real-time strategy puts you into the sci-fi world with mechs and mechanical titans. 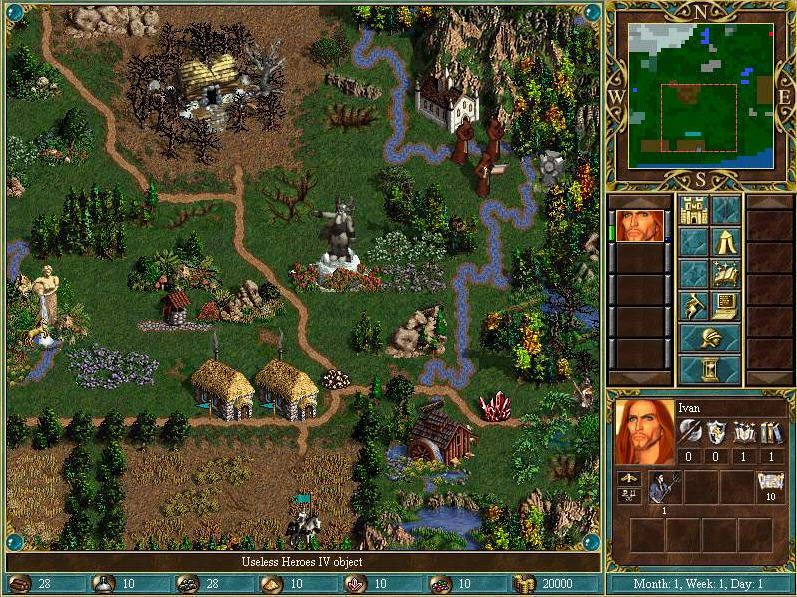 The game runs under Windows and costs $4.00. Three factions to choose from. Complex system of units upgrade. Unique and powerful comanding units for each side. Only two resources used: Energy and Mass. Created for old Windows versions. Map expands only when missions are accomplished. 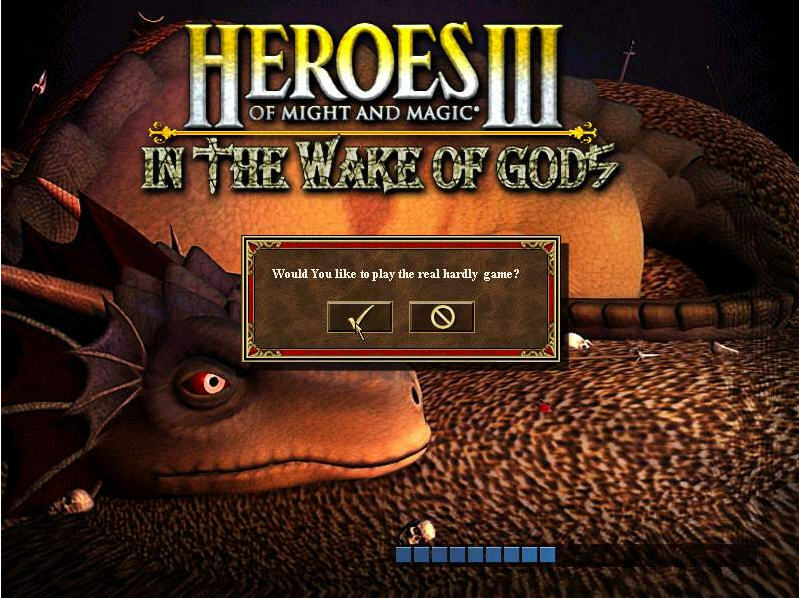 In The Wake of Gods is a final and unofficial extension for the classic game Heroes of Might and Magic III. 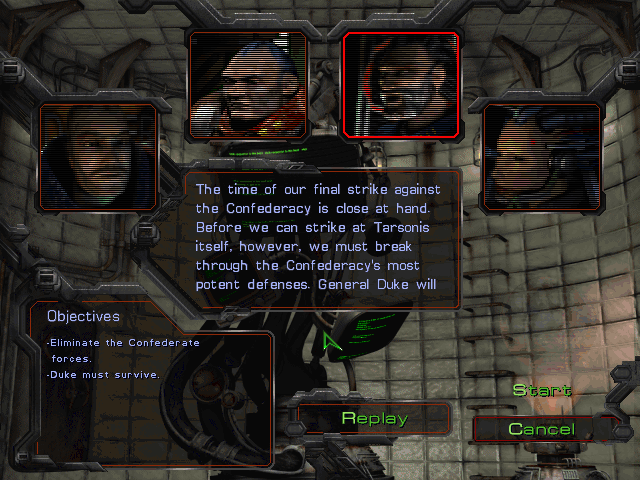 It does not only add new units, artifacts and maps to the combined content of Armageddon’s Blade and The Shadow of Death but incorporates script-based options for gameplay modification. Works under Windows and is completely free. 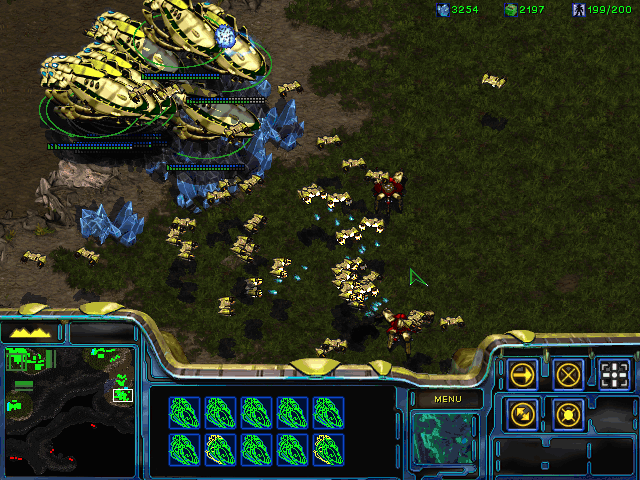 Combined mechanics and units from all heroes II add-ons. RPG and tactical combat hybrid. Special mechanics for attack mode selection in battles. 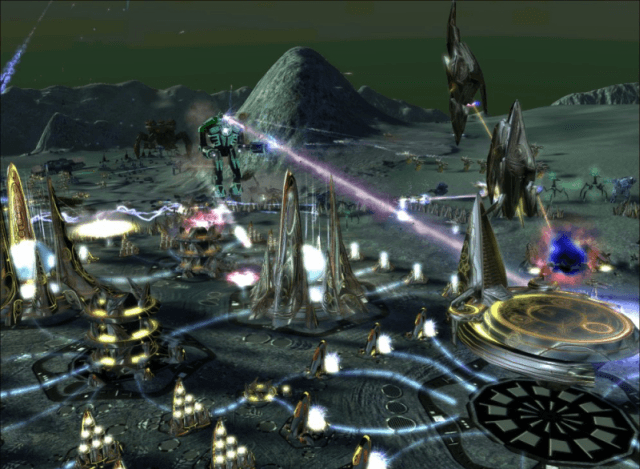 As we can see, Starcraft wins the race providing the freedom for creation, yet this is Sci-Fi and if you love the Medieval period, Stronghold Legends is there for you. 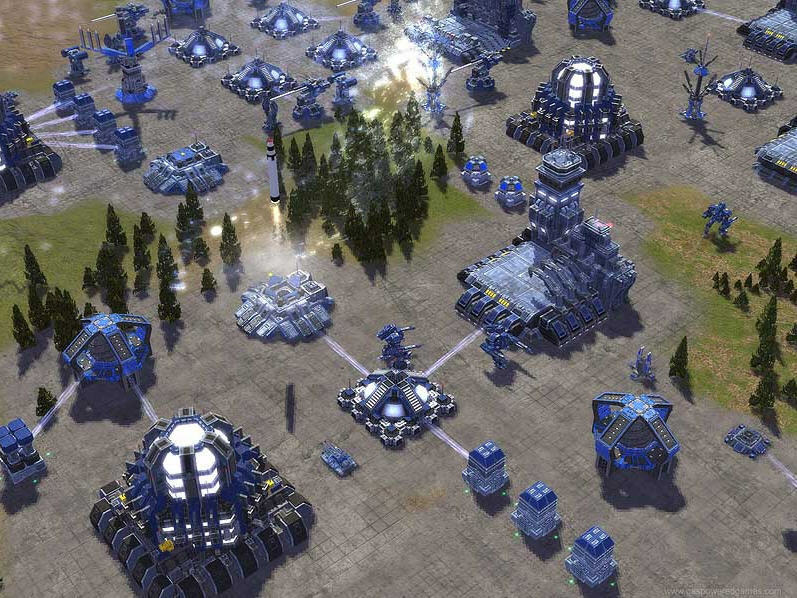 Which strategy game did you play first? We are looking for your experience and other game suggestions in the comments section below.